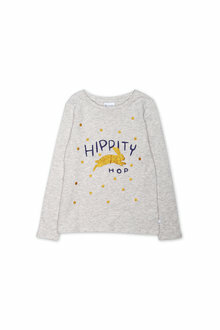 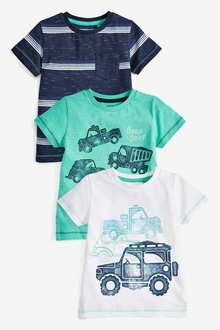 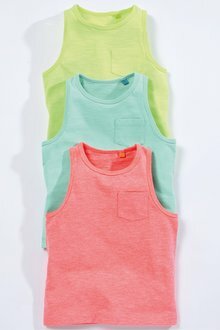 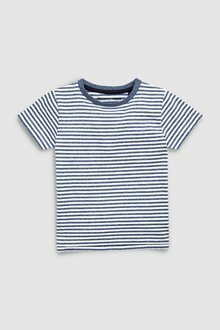 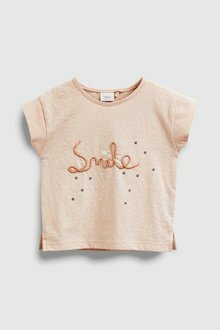 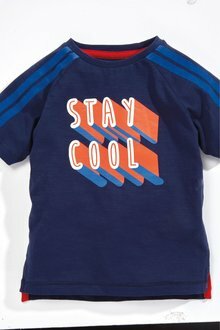 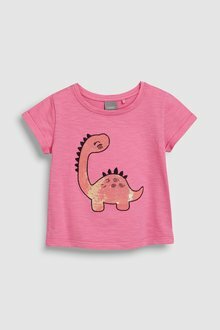 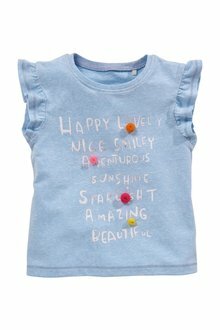 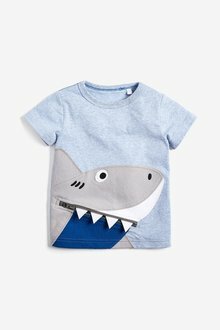 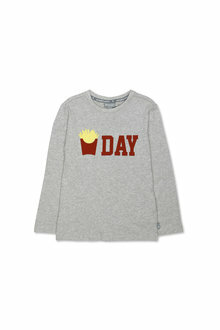 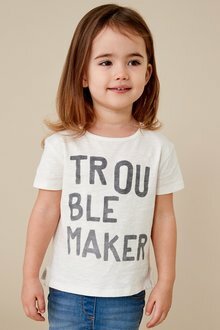 Your little one will have plenty of choices with these kids tops from EziBuy. 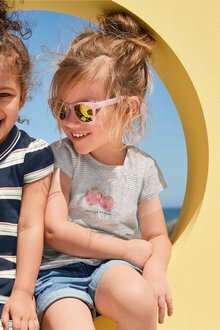 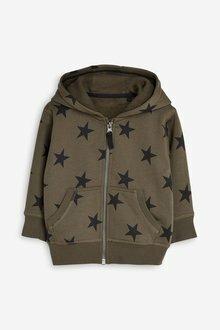 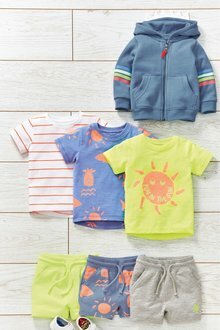 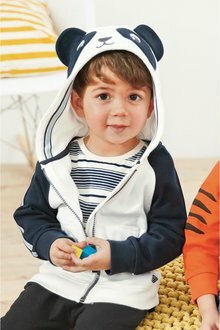 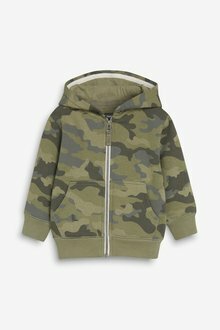 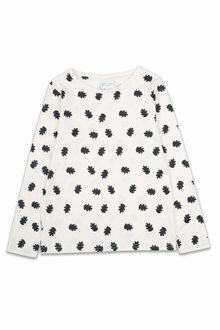 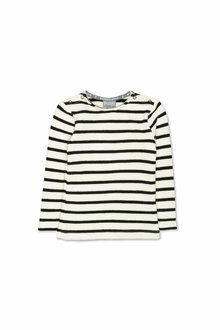 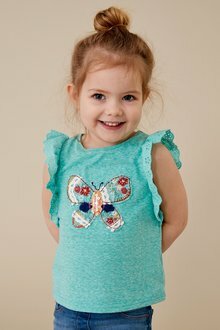 From long sleeved tops and patterned tees to adorable hoodies, we have styles to cover every season and all ages. 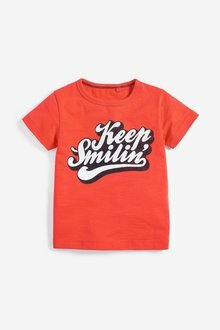 Our range of Next and Pumpkin Patch kids tops is jam packed full of comfy, stylish, and fun-loving designs that will suit boys and girls of every age. 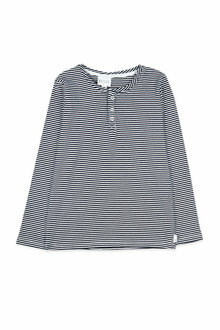 From blouses and tunics to camis, we've got tops for every occasion. 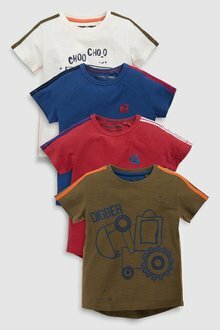 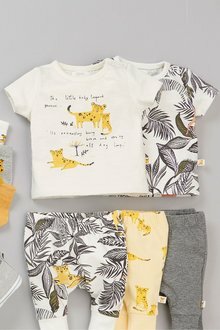 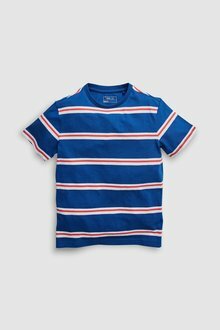 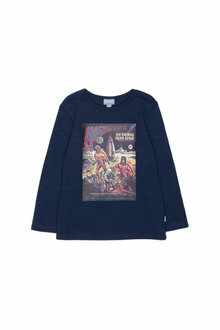 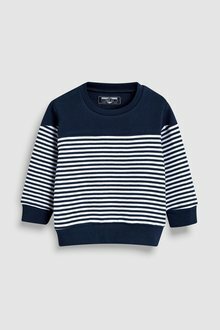 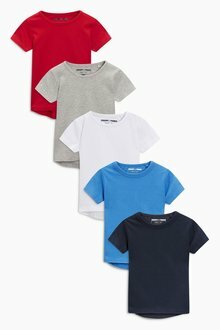 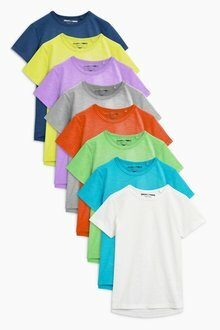 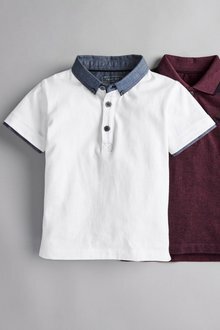 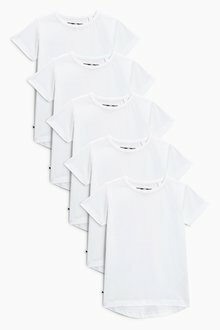 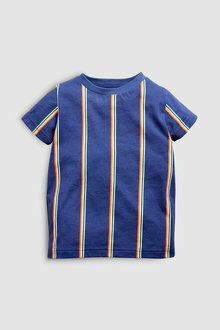 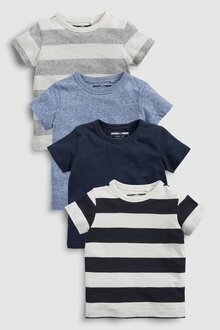 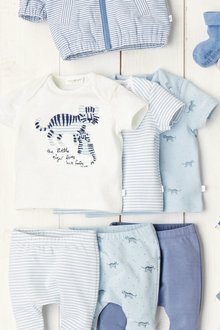 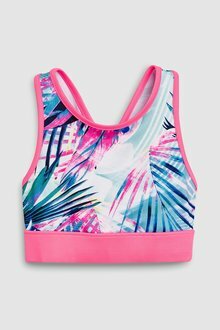 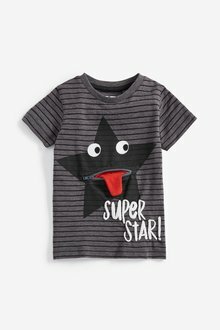 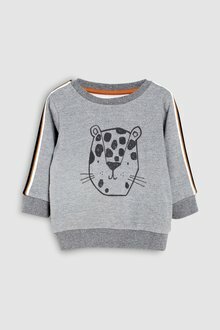 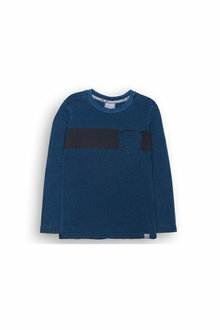 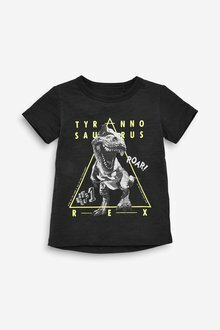 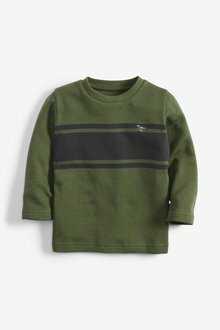 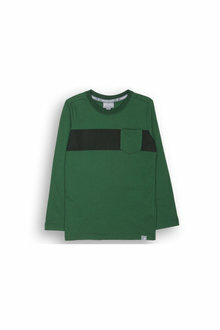 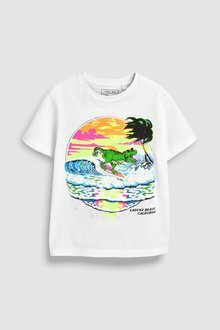 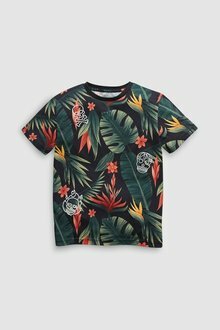 These kids tops are designed to reflect your child's unique personality and come with plenty of room to move so they still have freedom to play. 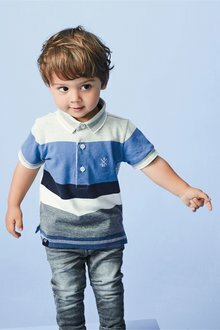 Choose from graphic prints, colourful patterns, or stylish designs that work perfectly with a range of pants. 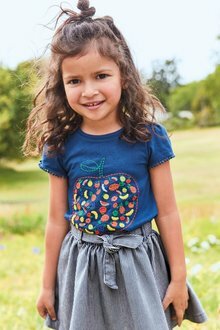 Create a cute, edgy look by pairing a fun Next graphic tee with some plain kids shorts or combine a subtly patterned shirt with a flowing Pumpkin skirt for a feminine look. 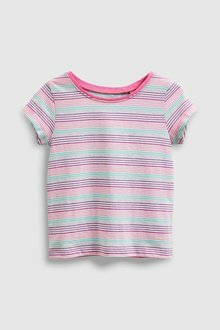 Shop our entire range of kids tops online at EziBuy today and stock up on some gorgeous new colours, patterns, and styles for the latest season.